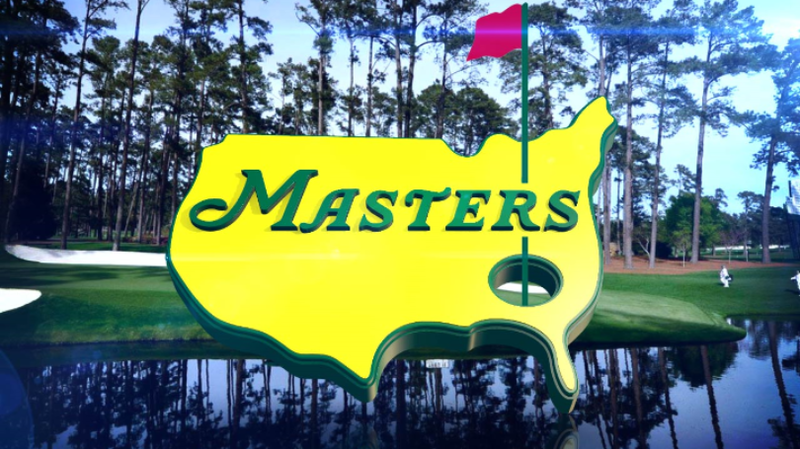 Category Archives for "Golf Industry Marketing"
It’s Masters Week — the biggest week of the year in golf industry marketing and a tide-turning event for several brands. Most notably, the TW brand. For Tiger Woods and company, The Masters represents the perfect venue for a comeback, and an ideal brand affiliation. See, Augusta National is considered hallowed ground. It’s like the Sistine Chapel of the golf world and its annual invitational tournament is like Easter Sunday with the Pope. Every player and every “patron” out there considers himself blessed to be part of it. Call it the halo effect… TW needs some of that sweet aroma of blossoming azaleas to rub the stink off of him. So Tiger started the week in Augusta with a press conference. Every question was personal. Pointed. Charged. Every reporter wanted to rehash the events of Tiger’s private life. To his credit, Tiger’s responses seemed genuine and heartfelt. Not overly scripted. But it was obvious that his answers were thought out in advance. As they should be. From what I’ve read, the CEO of Toyota, with all his PR advisors, didn’t handle things as well in regards to the recall. Toyota execs withheld information that put their customers at risk of death, and the press was easier on them than Tiger. Different rules apply to our sports heroes. In any case, Toyota has 50 years of dependable performance and customer loyalty to help pull it through this little bump in the road. And ultimately, when it comes to Tiger’s brand, performance will trump everything else. As soon as he gets back to his dominant form and wins a few of these majors, like The Masters, people will begin to forgive and forget. And golf industry marketing can get back on track. Keep in mind, his Tiger’s brand bordered on superhero status before all this crap came up. But every superhero has his kryptonite, and now we know what Tiger’s is. The events of the last year have had a polarizing effect on the TW brand. The people who weren’t Tiger fans before really hate him now. And he seems to be universally despised by women. However, among the men over 45 who make up 75% of the golfing public, he’s still more admired than despised. He still gets a standing ovation on the 12th tee at Augusta. Still inspires awe with his performance on the golf course. And that’s always good for business. The other thing that TW and company did this week was launch a new commercial. But the general public isn’t the target. Die-hard golf fans will know it’s the voice of Earl Woods, reaching out from the grave, and for them, it will have the desired effect. It’s common knowledge that Woods and his father were very tight. One of the most poignant moments in golf history came shortly after Earl’s death… Tiger won the British Open and before he get off the 18th green he broke down completely in his caddy’s arms, grieving in front of the entire world. So my hat’s off to the guys at Weiden & Kennedy. I think it’s fitting that it’s his father posing the tough questions. In fact, the whole concept hinges on it. Any other voice over and the spot’s not worth running. Then there’s the look on Tiger’s face. They’re not making him look heroic. In fact, he looks like a guy in the doghouse, licking his wounds. Taking his medicine. I believe the spot works from a damage control standpoint. 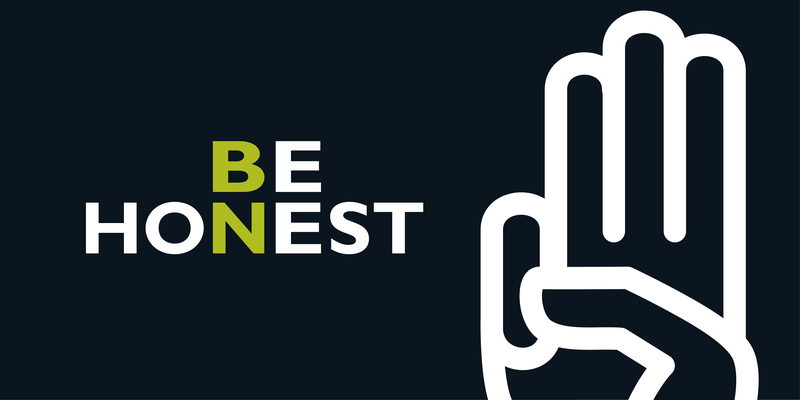 And as far as brand personality is concerned, it fits. Tiger never was great at dealing with the fans. Not the most popular guy to get paired up with. Not the most forthcoming with an autograph or quick with a smile. In other words, he was no Lee Trevino or Phil Michelson. One thing’s for sure, the new commercial has a high buzz factor. And it makes you wonder, would all this have happened if Earl was still around, keeping an eye on his superstar son? I was never really surprised by Tiger’s misbehavior. Dissapointed, sure, but not particularly surprised. He’s a rock star, after all. How many rock stars stay at the top of the game without a blemish for 15 years? The Tiger Woods brand is definitely tarnished. But no matter what they think of his commercials or his off-course antics, no matter what they write about him, Tiger’s brand will recover and thrive because he’s so amazingly good at what he does. His performance will dictate the script of his branding success. It may not come this week at Augusta, but it will come. Tiger Woods promises to light up a golf course like no contemporary player can. He’ll always be intensely passionate. He’ll give everything he has to every golf shot he hits, and leave nothing on the course. But I don’t think the TW brand promise ever went much further than that. In 2016 Tiger Woods made $43 million without playing in a single tournament. In 2017 he was the 4th highest paid golfer, behind just Rory McElroy, Phil Michelson and Arnold Palmer. June 3, 2018 update… Tiger has $1.5 million in on-course winnings so far this year, and another $50 million in projected off-course earnings. In addition to Nike, he also has endorsement deals with Taylor Made, Buick, Titlest, Rolex and many other big names in the golf marketing world. Could this be the beginning of Tiger’s second coming?